We get your product there on-time, everytime. Our dispatch team works around the clock to make sure every shipment stays on track. The dispatch lines are open 24/7 to make sure you get an answer when you need it. On top of our offices always being open, every account manager at DCL is available on their cell phones 24/7 too. Our employees take pride in being readily accessible at all times for their customers. In the transportation industry, a strong relationship with a logistics partner is crucial. We take great pride in building lasting relationships and creating win-win situations for our customers and carriers. 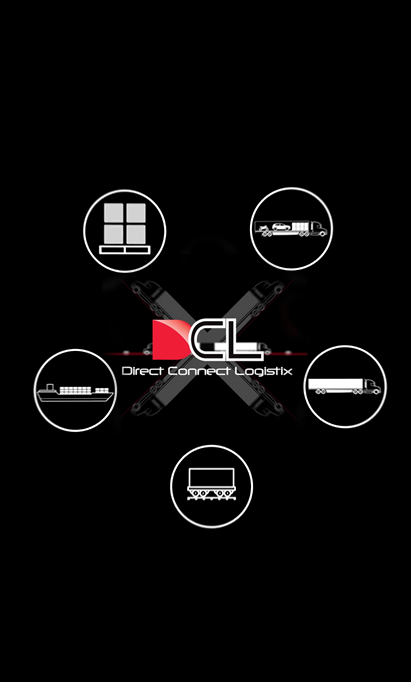 With unprecedented customer service, DCL works with your company to increase efficiency and reduce costs.